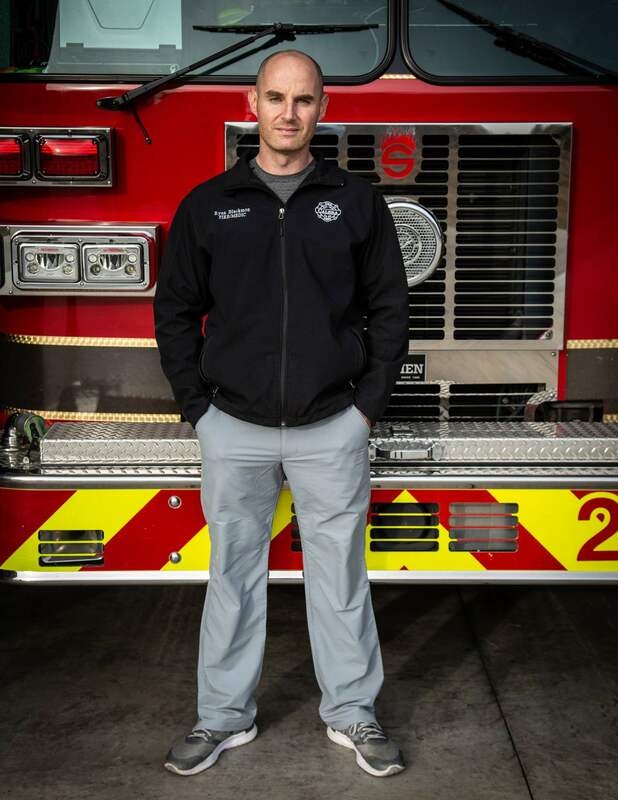 Ryan Blackmon has made it a mission to help firefighters and others get fit for life. You could say Ryan Blackmon has firefighting in his blood. He comes from a family of firefighters, and though he studied business in college, he quickly sensed that wasn’t the life for him. Instead, he felt called the call of duty to become a firefighter himself—and he knew as soon as his first time out that he had found his passion. He also worried about the physical toll the work takes on firefighters over the course of their careers. “Firefighters have 25 years and we can retire,” Blackmon says. “Most of us put in more time than that. If you do the math, somebody like me who went to college first is going to be an old firefighter a lot longer than I was a young firefighter. 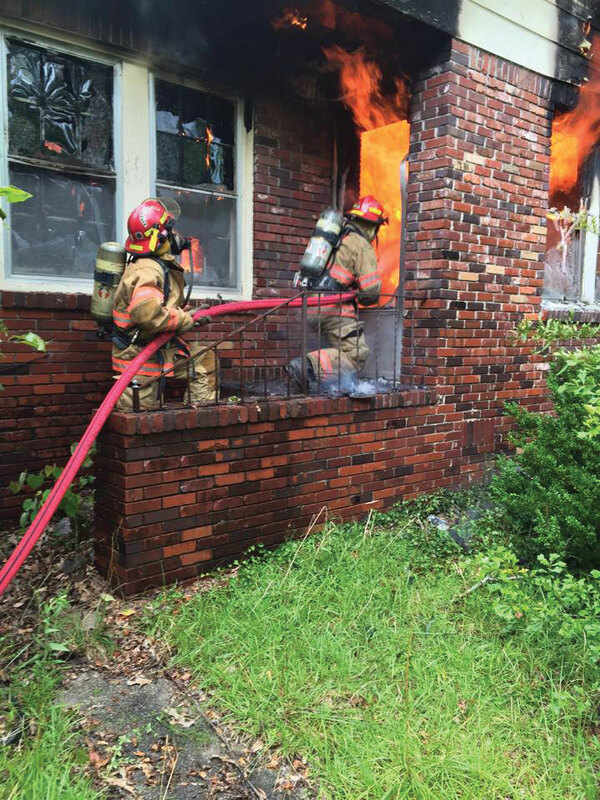 Blackmon says fire departments have come a long way in recent years in efforts to emphasize physical conditioning, but he still felt there was a need for something more. Last year he began thinking about taking what he’d learned about conditioning for himself and using it to help others. He decided to start APEX Firefighter Performance, which offers fitness training for firefighters as well as other individuals who want to reach their own fitness goals. Calera firefighter Ryan Blackmon (right) prepares to enter a burning home, with fellow firefighter Ricky Pennington just behind him. For fire departments, he does group assessments and then guides firefighters through different tiers of training depending on their current level of fitness. For individuals—most of whom are also firefighters or aspire to be, but also others from any walk of life who just want to get stronger and healthier—Blackmon offers customized programming through 12 weeks of training. “I’m working with a firefighter lieutenant right now who is just starting to get back into shape, wanting to better their performance and be better at their job, so they’re doing foundational-level training,” he says. Posted on Wednesday, January 2nd, 2019.